Located 15 minutes from the CBD, Odyssea boasts spectacular 180-degree views of the Indian Ocean and iconic City Beach. 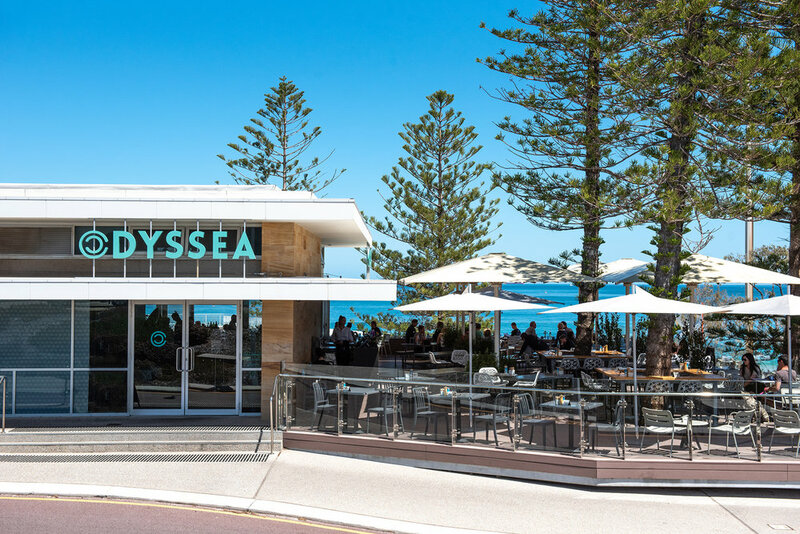 Exuding a relaxed ambiance that only Perth’s favourite seaside venue can offer, Odyssea is the perfect place for your next function or special occasion. Comfortably accommodating up to 300 guests, Odyssea is the perfect place to enjoy time with loved ones, entertain clients or celebrate a milestone – whatever your event, we’ve got a package to suit. 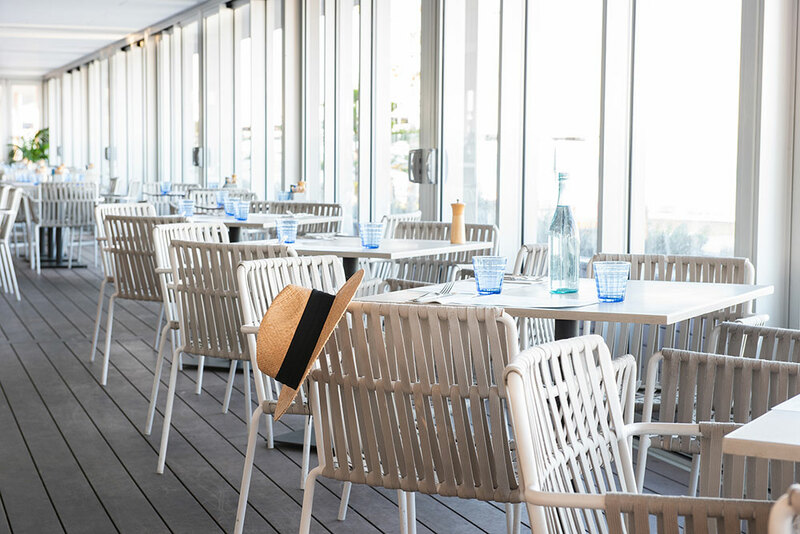 From our coastal inspired interior to the balcony which can be enclosed for all weather types, and an alfresco area perfectly placed for sunset cocktails and bites, utilising the entire venue will ensure your next event is one to remember. Encompassing everything our seaside home has to offer, our full alfresco area is perfect for those long hot summer nights by the sea. 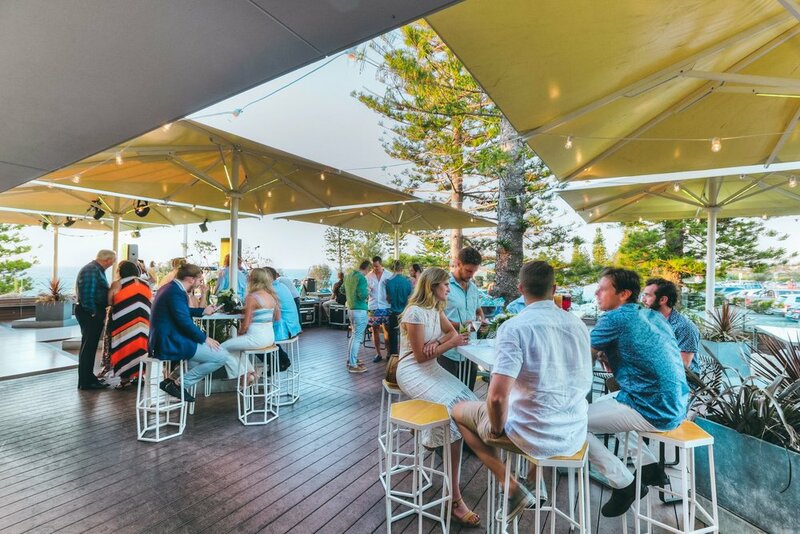 With the white sands of City Beach a mere stone’s throw away and the promise of an incredible unrivalled sunset, an alfresco style celebration under the stars is perfect for your next seaside shindig. Renowned for spectacular views of the Indian Ocean, the balcony is perfect if you’re looking for a smaller space with big impact. The balcony is soundproofed and can be completely enclosed depending on the weather. With the flexibility to create either a formal or more relaxed atmosphere, our indoor dining room is the perfect option for your next function. Seamlessly separated from our outdoor areas, guests will be able to enjoy privacy whilst experiencing all the perks of our spectacular seaside location. We cater for all occasions at Odyssea. From $75 we can bake a cake of your choice in house to help you celebrate on your special day.